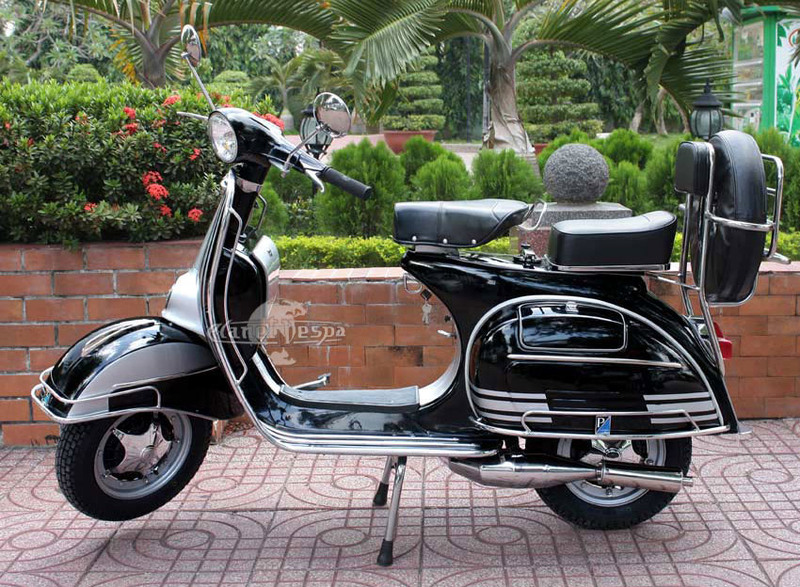 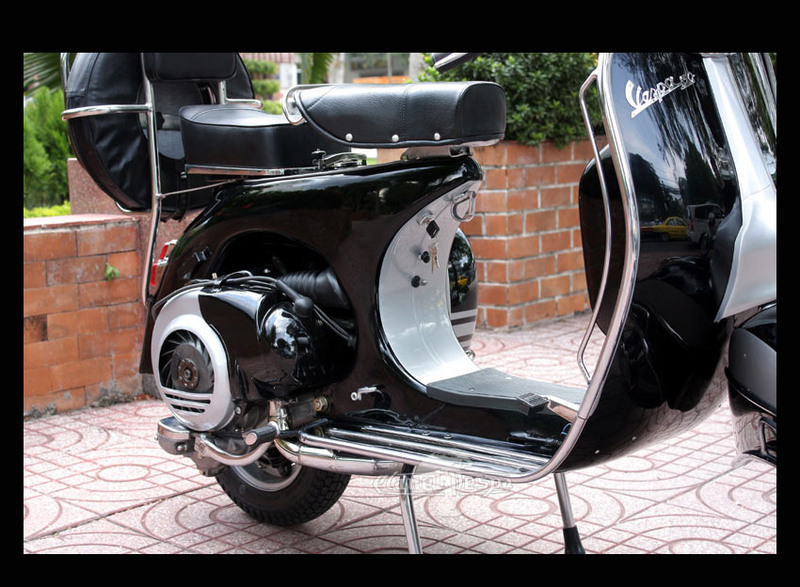 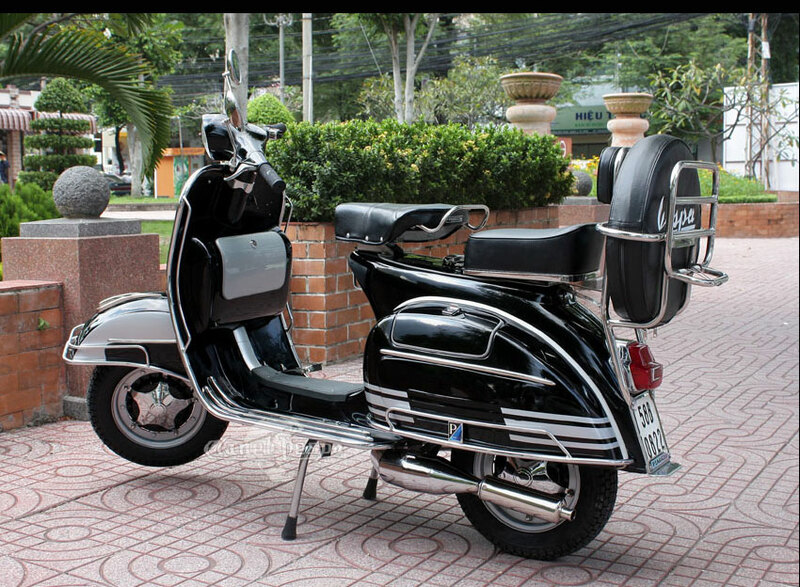 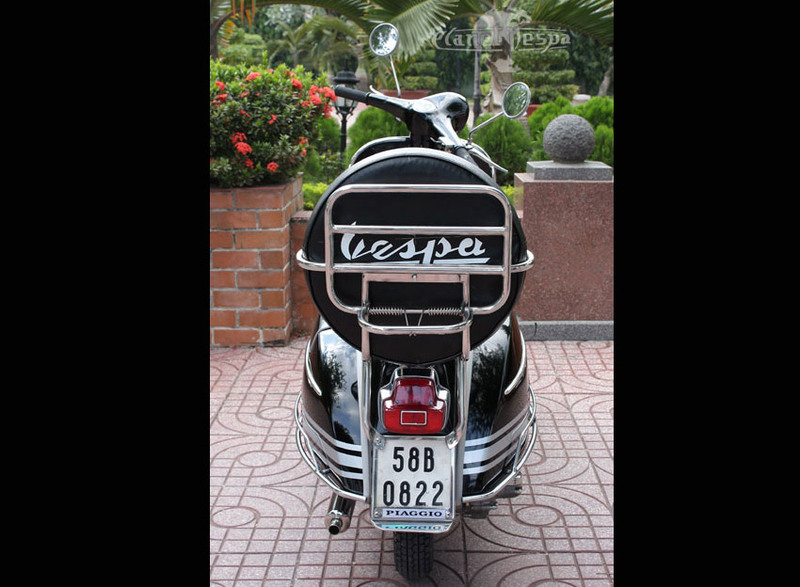 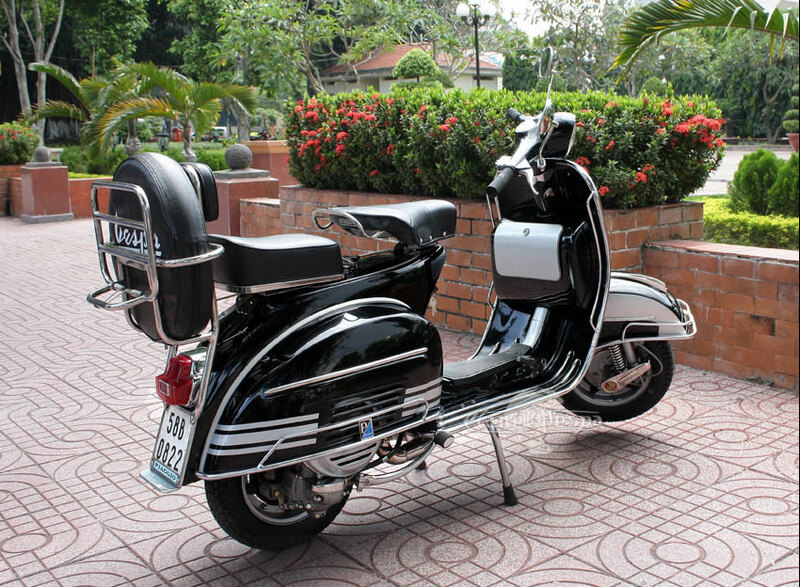 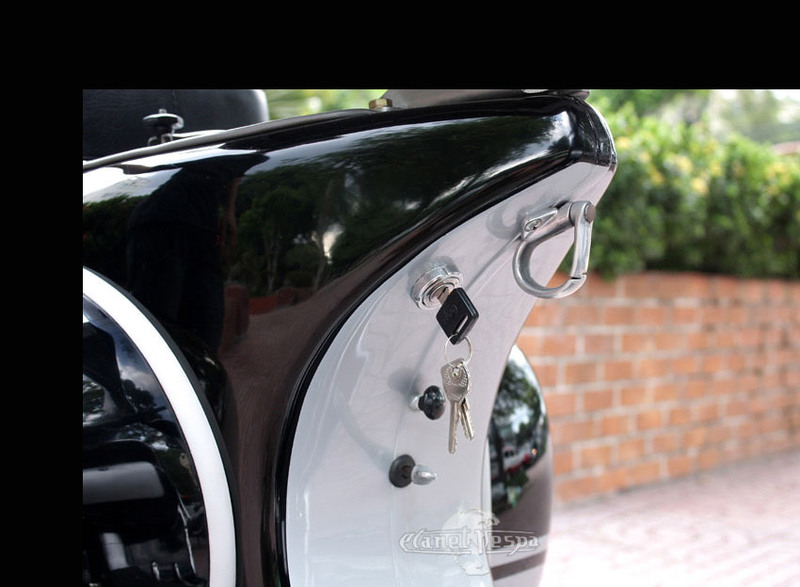 The first step in purchasing your Vespa is to forward us a $300 USD deposit (currently the equivalent to $382 AUD). 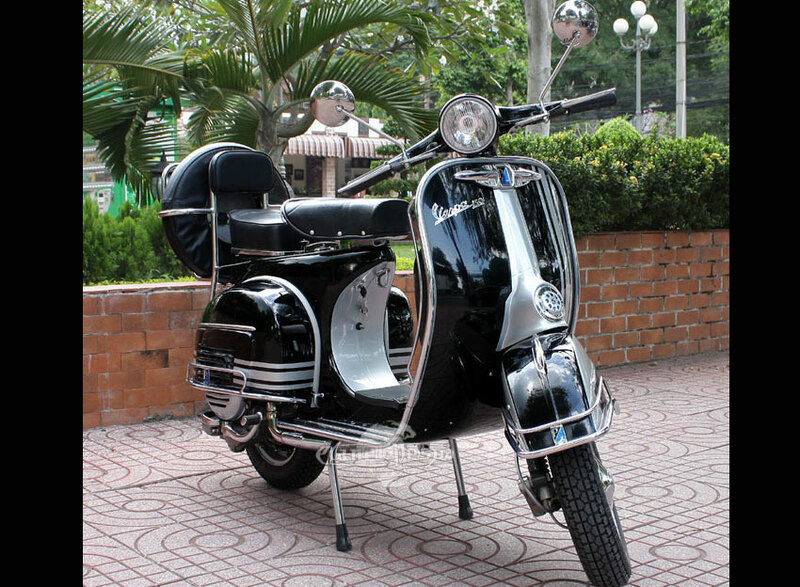 The deposit is applied to your financial balance, and fully-refundable on in-stock Vespas until we ship, and fully-refundable on custom builds until the time we begin building your vespa. 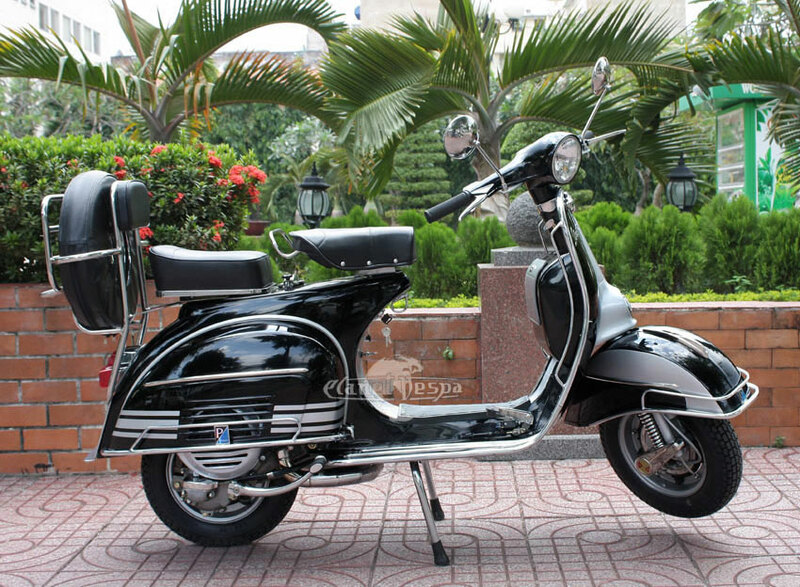 Once we have received your deposit, we will send your receipt containing your order details and predicted date of completion and estimated shipping date. 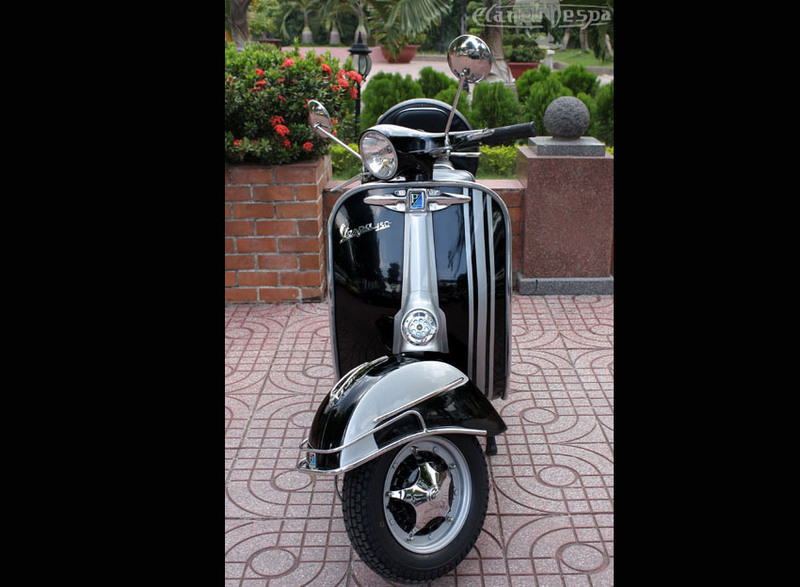 The balance is due once the vespa is ready for shipping and we have notified you of the departure date. 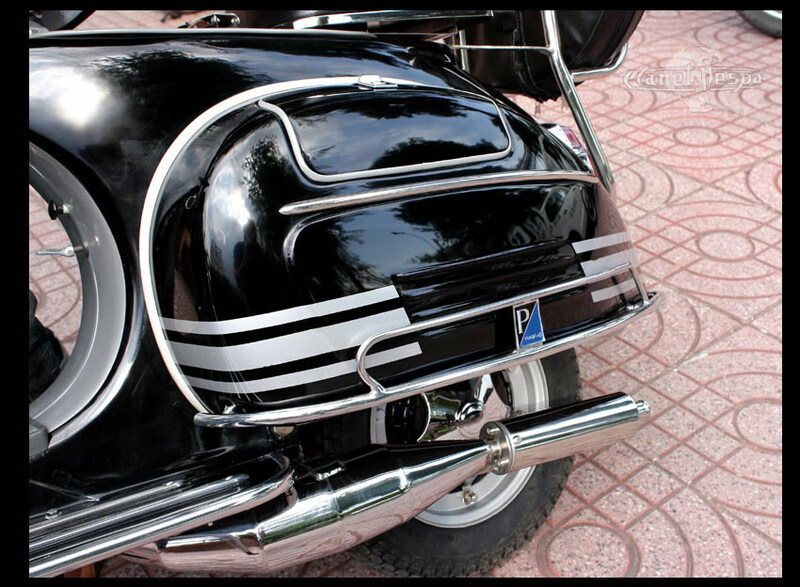 All original shipping and registration documents will be put in the mail to your postal address.